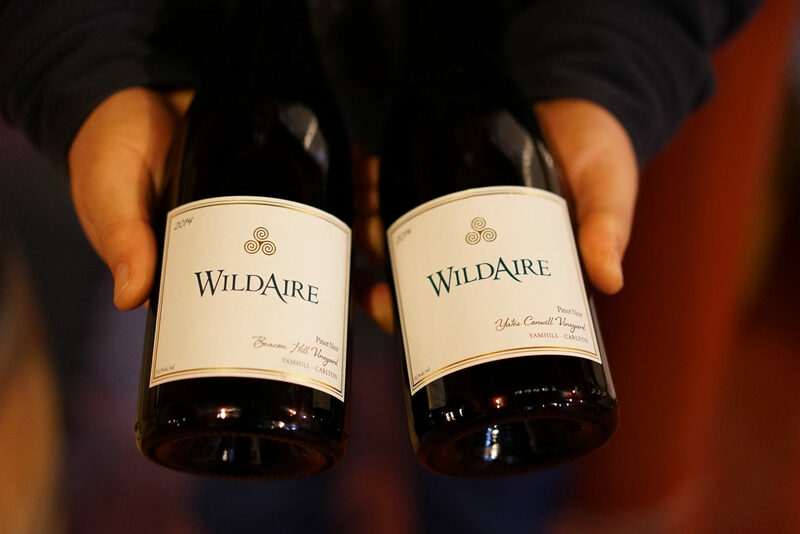 WildAire is a small, boutique winery specializing in Pinot Noir and Chardonnay from some of the premiere vineyards in the Willamette Valley. 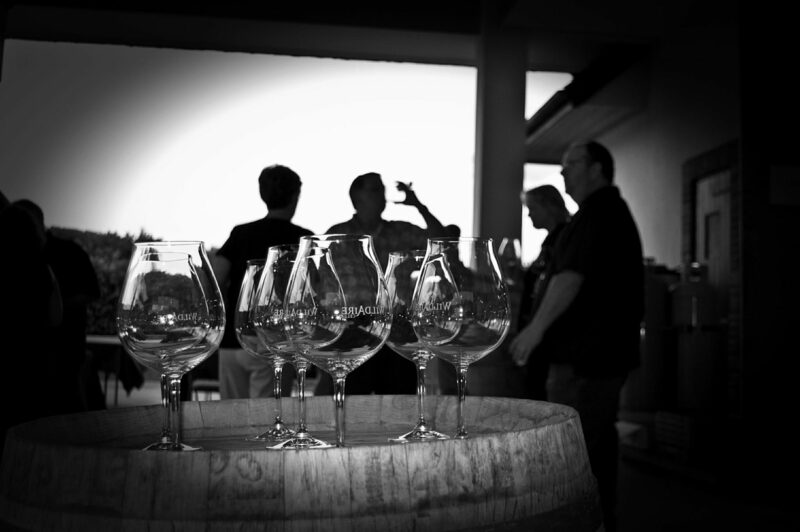 Our focus is to create elegant wines that capture the essence of the site and the vintage. The gold WildAire Triskele is the Celtic symbol for Wind, Water, and Earth. 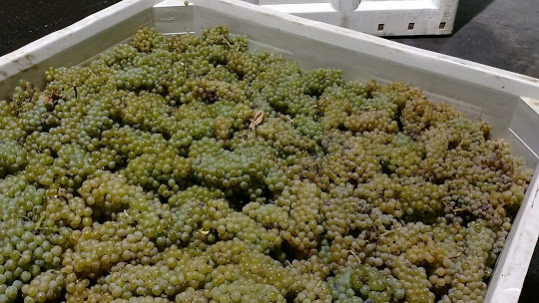 It represents our Irish heritage and our commitment to sourcing grapes from sustainable growers. 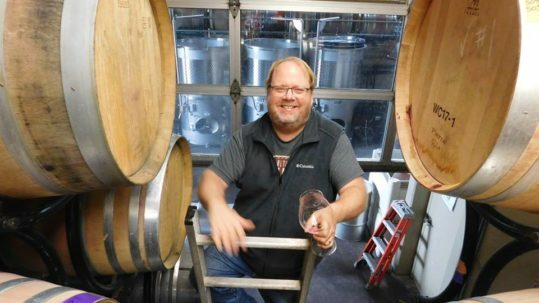 Meet the winemaker & try our current release wines! 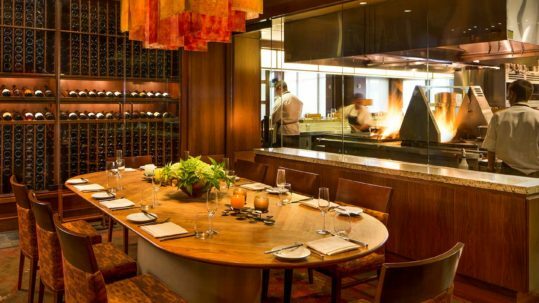 Scented with crushed raspberries, this exceptional value carries that same intensity and freshness etched deeply into the palate. 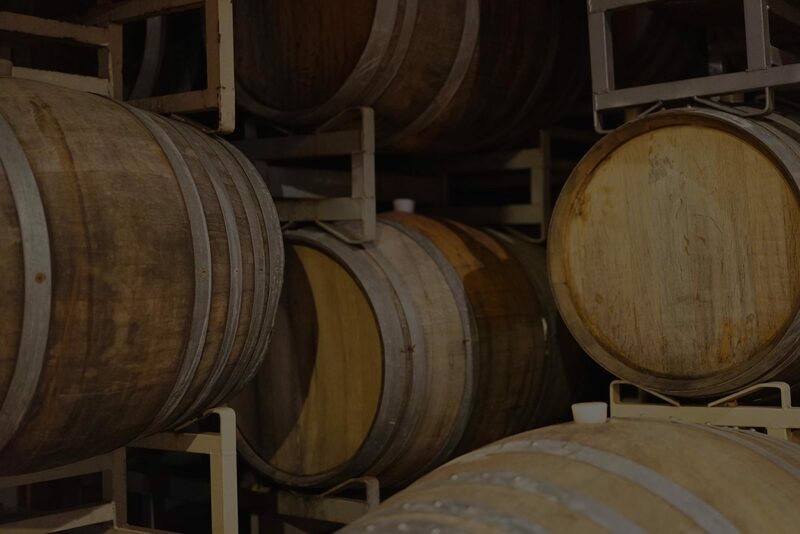 Some darker fruits hang around the perimeter, as the wine lingers through a graceful, slightly warm finish. 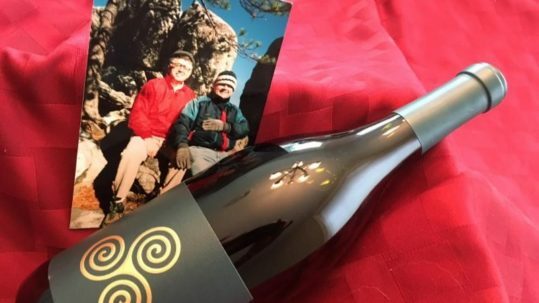 Residual hints of sea-salt caramel wrap it up nicely (93 Points for the WildAire 2014 Timothy Pinot Noir). 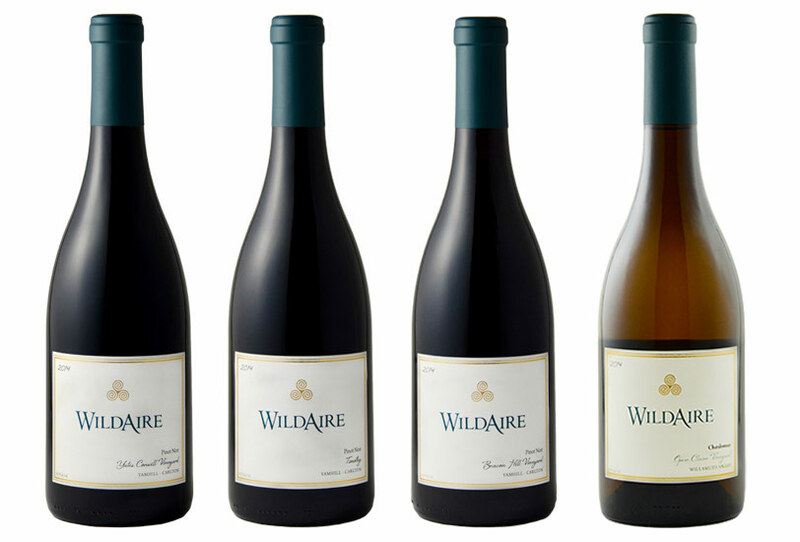 WildAire welcomes tastings by appointment, hosted by the winemaker. 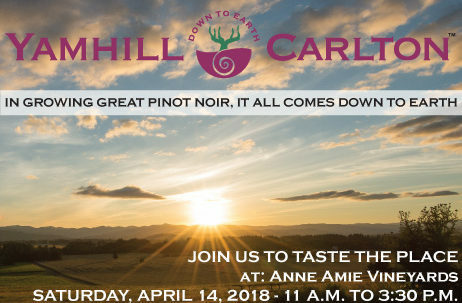 Each appointment is about an hour in length and features a tour of the winery and barrel tastings along with a rotating selection of 4 of our current release wines.